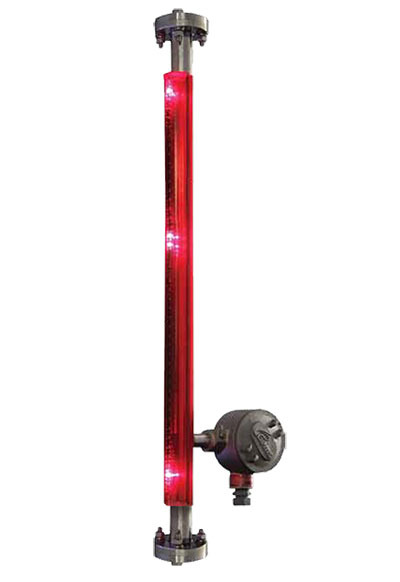 Gems® LED SureSite is a versatile visual level indicator and continuous level transmitter in one product. It is built to withstand constant vibration and shock while operating and every unit can withstand freezing temperatures, rain storms, and wash downs. These indicators excel where zero and low ambient light make visual indicators difficult to read. Gems® type RFO flow meters combine high visibility rotors with solid-state electronics packaged into compact, panel mounting housings. They provide accurate flow rate output with integral visual confirmation, all with an unprecedented price/performance ratio. RFO types feature a VDC pulsed output.